Crosby, Stills & Nash tribute act for hire. A three-part harmony trio, accompanying themselves on acoustic instruments. 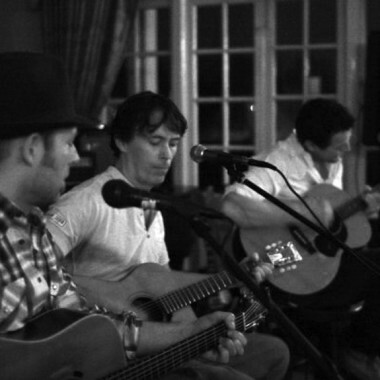 A three-part harmony trio, accompanying themselves on acoustic instruments, The Goldrush are a Crosby, Stills & Nash tribute act. 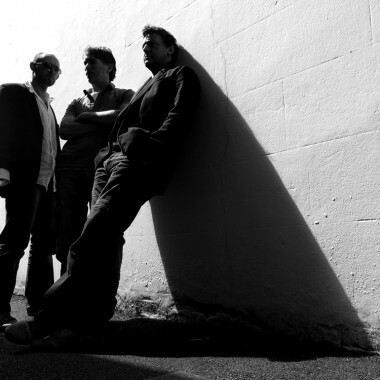 The Goldrush is an exciting new acoustic three-part harmony group featuring Rob Blackham, Cameron Messer and Gavin Thomas. Their mission is to champion the early musical work of those who inspired them – namely David Crosby, Steven Stills, Graham Nash and Neil Young. Their shows focus on the West Coast vibe of the early 70’s, bringing the sound of the cool heady days of California’s Laurel Canyon to the receptive ears of new modern audiences. In addition to their three-piece line-up, The Goldrush can also perform as a five-piece, with the addition of bass and drums, making them versatile enough to cover a wide range of different venues and stages. Redwood, touring throughout the late 90’s with acts like Feeder and Everclear. 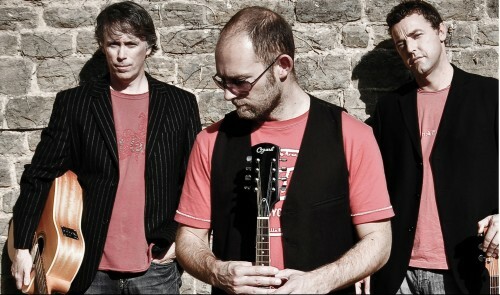 Redwood released six singles and one album gaining both critical and fan acclaim. 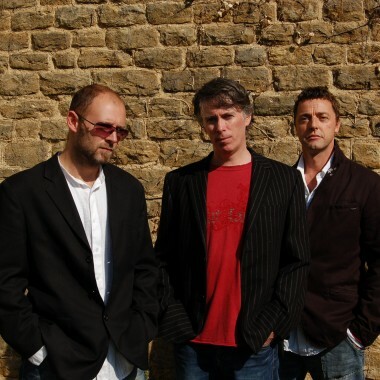 When Redwood ceased activities in 1999, Rob formed the band Lazydog, as an outlet for a more acoustic-based sound, with three-part harmonies, fuzz bass and acoustic guitars. Lazydog toured constantly and recorded an album with Massive Attack producer Neil Davidge. Rob went on to produce and engineer many up and coming artists such as Cooper Temple Clause, Reuben and Hotel Lounge. playing and singing for a host of major artists both live and in the studio. This progressed to song writing and producing, and becoming an in-house writer for Carlin, the world’s biggest publishing company at the time. Over the years Cameron has written, played and produced with a huge list of artists, including The Little Angels, Ian Dury, Stereo MCs, INXS, John Parr, Rick Astley, Eddie Money, Blow, The Martin Harley Band, Toby Jepson, Steve Vai, Beverly Craven, The Cutting Crew, The Stone Roses, The Spice Girls and Willie Nelson. He has also been involved with orchestral and film composition, and is currently writing/producing for Sony/BMG. last decade he has toured the UK and Europe extensively with his one-man acoustic show (voice and guitar), and has supported artists including Eddi Reader, Lisa Hannigan, Glenn Tillbrook, Newton Faulkner, Martha Tilston, The Lightning Seeds and The Waterboys. Gavin currently plays regular solo gigs across the South East, with sets incorporating his own songs and his interpretations of classic covers. The Goldrush’s crowd-pleasing set consists primarily of a selection of the best-loved songs from the first two Crosby, Stills, Nash and Young albums. They have recorded a four-song EP and are now working on original material which will be incorporated into their repertoire alongside the classics from the CSN&Y catalogue, and other West Coast American favourites. 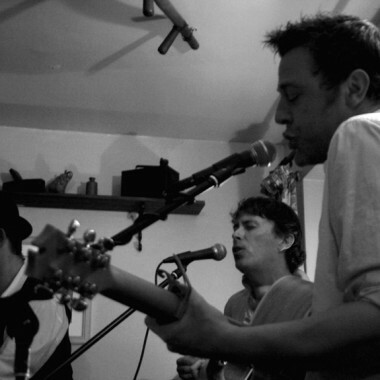 After an extremely busy 2009 with theatre appearances and festival gigs, including stunning sets at both Guilfest and Weyfest, The Goldrush are really starting to make a name for themselves. We hope you will seize this opportunity to book them for your forthcoming event. artists such as Cooper Temple Clause, Reuben and Hotel Lounge. Stone Roses, The Spice Girls and Willie Nelson. He has also been involved with orchestral and film composition, and is currently writing/producing for Sony/BMG. and The Waterboys. Gavin currently plays regular solo gigs across the South East, with sets incorporating his own songs and his interpretations of classic covers.